Reading, MA–The Town of Reading has been awarded $45,105 under the state’s Community Compact IT Grant Program. Reading’s grant will be used for internal system upgrades to increase communication and transparency across the town’s Human Resources, Payroll, Treasury and Finance departments. The grant was one of 44 announced by Lieutenant Governor Karyn Polito at the Cohasset Middle/High School on October 16. “This grant funding will enable Reading to make operational changes streamlining how its human resources and financial departments interact with each other, which will result in improved services for both town employees and residents,” said House Minority Leader Bradley H. Jones, Jr. (R-North Reading). “This well-deserved grant will allow Reading to retain valuable resources and streamline communication between Reading municipal departments, providing upgraded services to the town’s residents,” said Representative James J. Dwyer (D-Woburn). The Community Compact IT Grant Program is a competitive grant program that provides municipalities with financial assistance to pursue technology investments, with the goal of making government more accessible to the public while increasing efficiencies and saving taxpayer money. The program helps fund one-time capital needs, including equipment and software purchases, as well as planning, design and initial training. 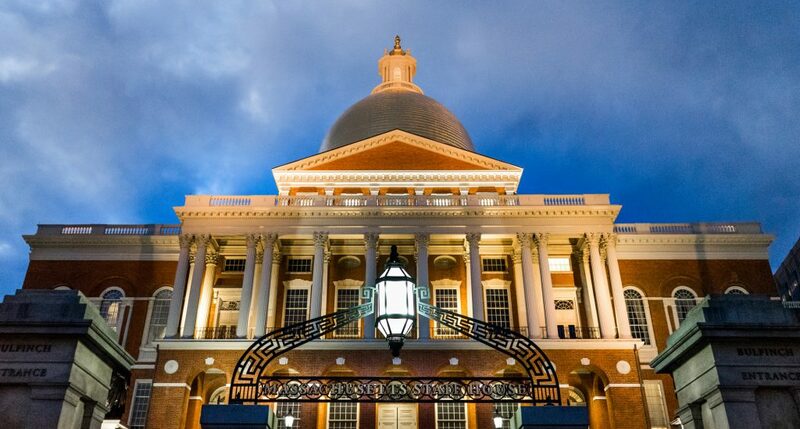 Community Compacts were created by the Baker-Polito Administration via an Executive Order in January of 2015 to foster stronger partnerships between the Commonwealth and its 351 cities and towns. Municipalities that enter a Community Compact agree to pursue best practices – in areas ranging from education and the environment to housing and economic development and public safety – with the state providing technical assistance to help the community achieve its goals. Reading signed its Community Compact on August 11, 2016.